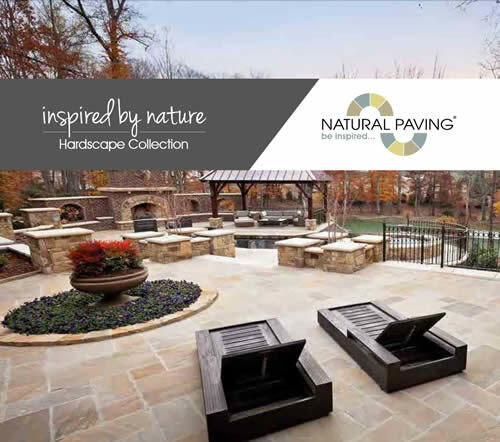 Return to Ohio Stone, Inc.
We offer a premium and wide range of natural stone hardscape materials, from Natural Paving USA. 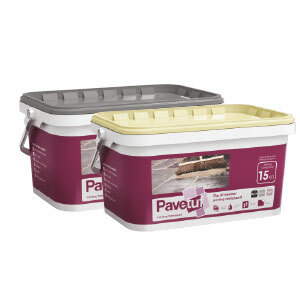 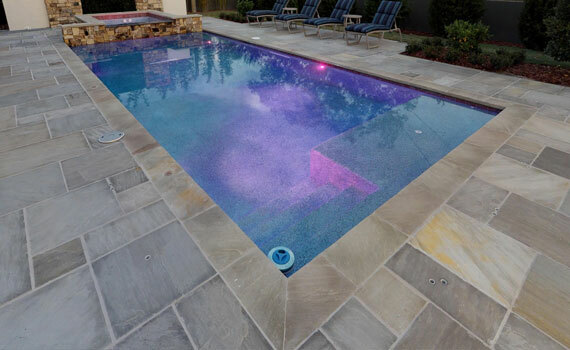 Homeowners a highly durable, beautiful and long lasting paving option. 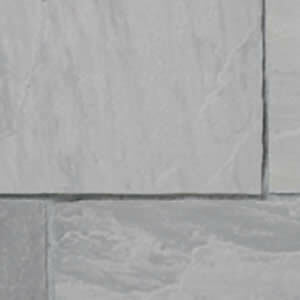 Installers calibrated and pre cut materials for ease and speed of installation. 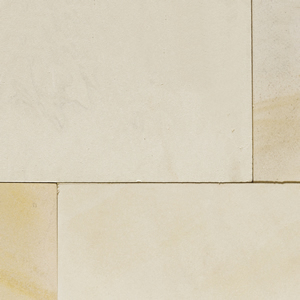 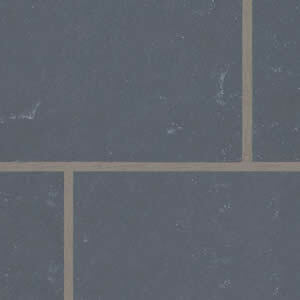 Classicstone™ is exactly what it suggests, the ultimate in timeless, traditional sandstone and limestone flagstones. 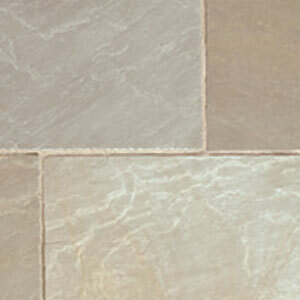 Each hand cut piece has a naturally riven surface and edges that inspire a warm and natural rustic look. 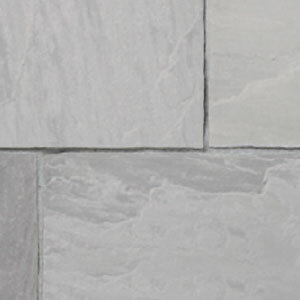 The Premiastone™ collection offers flagstones that have been machine cut to give a contemporary, smooth ‘squared edge’ look. 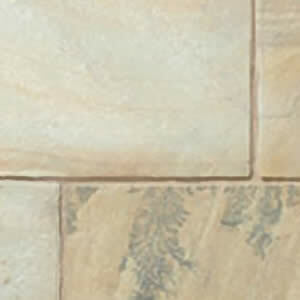 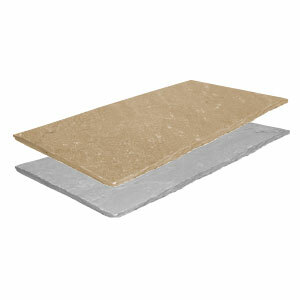 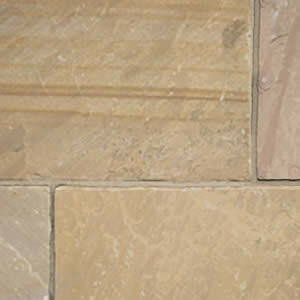 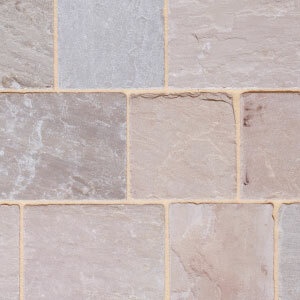 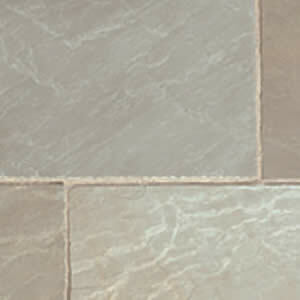 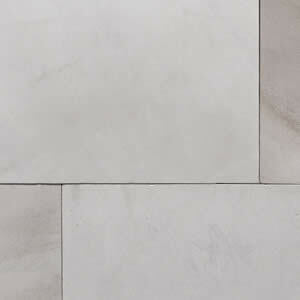 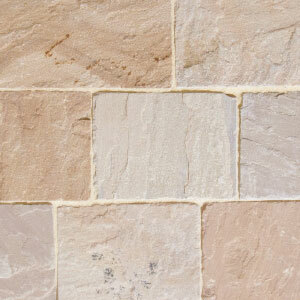 Our natural sandstone pavers are sawn on 4 sides and tumbled creating and attractive rustic look. 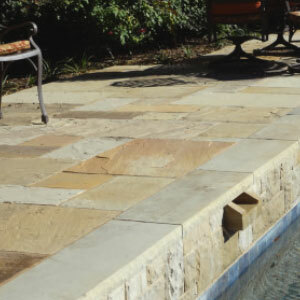 Our step treads are heavy duty, high quality sandstone products, which have been designed with a consistent height of 6" so they can be easily stacked to form a natural stairway. 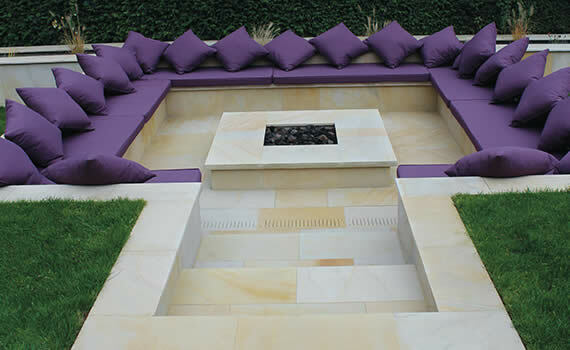 To really give your hardscape project the perfect finshing touches we offer a number of accessory products. 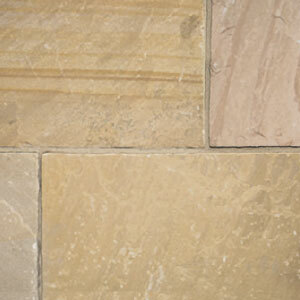 Ohio Stone is seeking qualified dealers for this outstanding line of Indian Sandstone products. 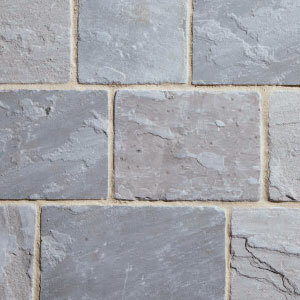 We have seen great success with this unique line of stone products and are looking to expand our Dealer Network. 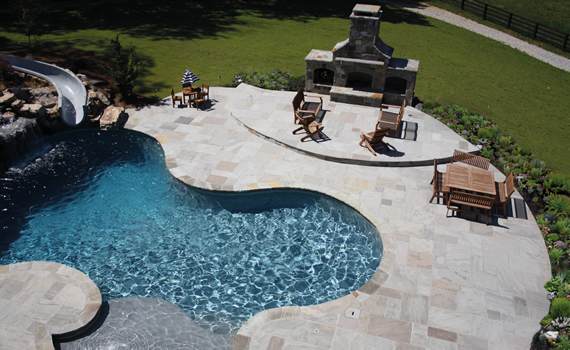 Call or email us today to be the sales leader in your area!